Over 700 people gathered in Napa Valley last week for the 50th anniversary of the 2019 AAPC Pollie Awards & Conference. 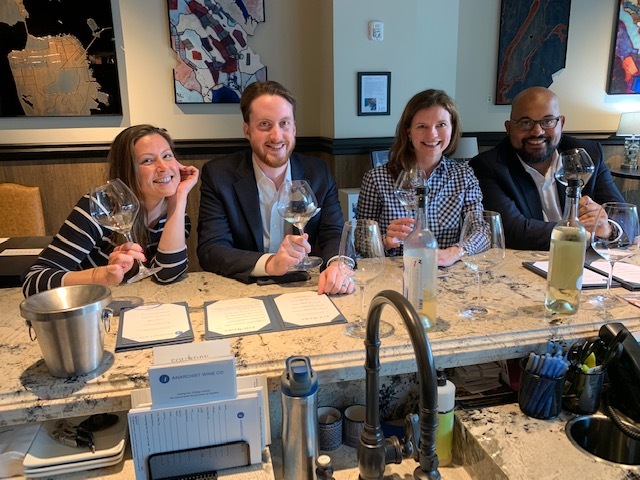 With a commitment to helping leaders in political media, FastPay was a proud sponsor of the 40 Under 40 Awards ceremony and reception as well as the sold-out wine train excursion. “It’s always a pleasure to spend time with our clients and watch them win awards. I can’t think of a better way to celebrate than by taking in views along the Napa vineyards with a glass of wine!” said Theresa Mueller, VP of Political Payments at FastPay. It wasn’t all about the wine and chocolate though, the days were jam-packed with panel discussions and insights from top leaders such as Joanna Burgos of OnMessage Inc. Burgos moderated a panel around women consultants in the workplace and national conversations happening around #metoo, as well as how women candidates have different campaign obstacles to overcome. Other panel discussions explored the political industry’s off-year cash crunch, sustainable ways of reducing overhead, and the best TV advertising strategies of today. Not surprisingly, data shows that TV continues to be the lead media channel to drive voter awareness but the stakes are high as new digital and targeted strategies are introduced across the industry. “As TV broadcast remains the dominant platform for reaching voters, it will be interesting to see how political campaigns evolve in such a competitive market to reach divided audiences, especially in the coveted 2020 cycle. We’re just excited to be a part of all of it,” says Rick Weir, VP of Marketing at FastPay. 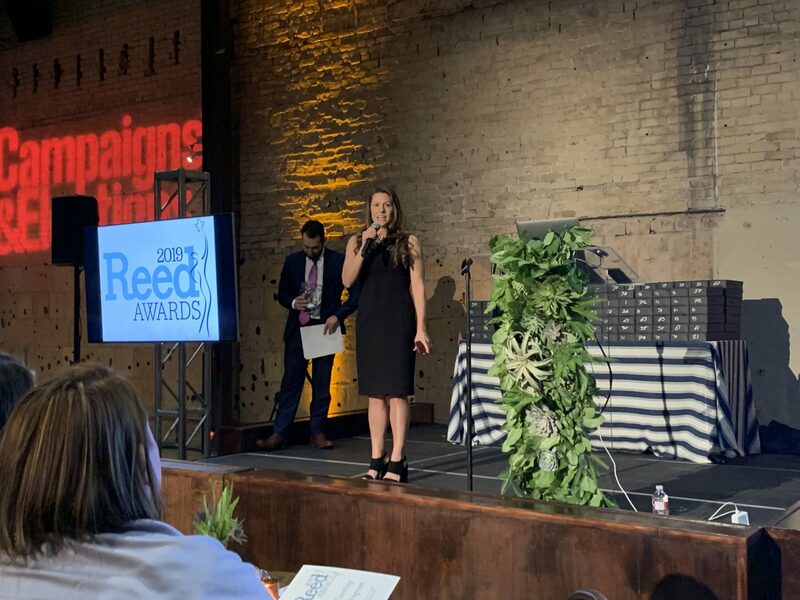 Last week was very eventful for our clients and partners who attended the sold-out 2019 Reed Awards in Austin, Texas. Vying for bragging rights to coveted awards like the “Best TV Ad” and “Innovation in Media Buying” over 300 people came together in the heart of Texas hoping to win big. But more than just an awards show, the event provided the political community with a unique opportunity to connect for a couple of days, share insights, talk shop, and of course, have some fun. And as the headline sponsor, we were determined to make that happen. 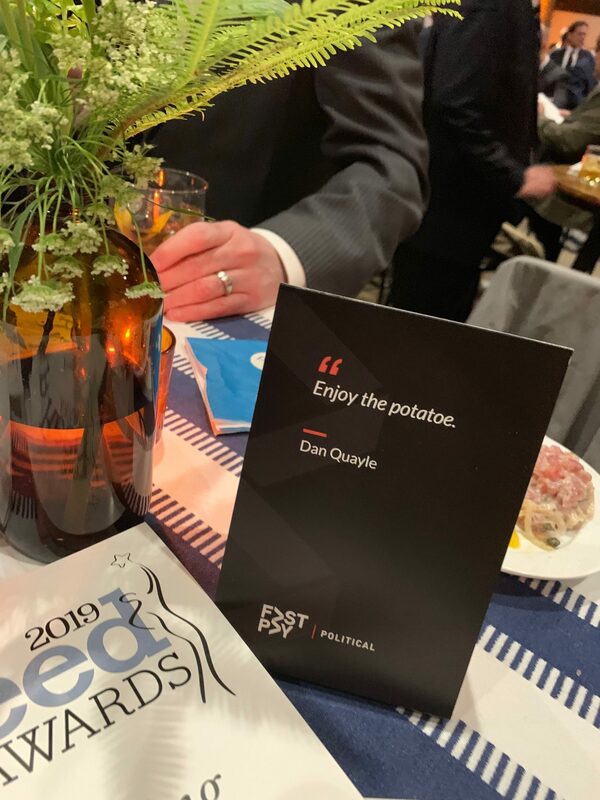 “We know campaign season can be emotionally and physically draining for our clients so the Reed Awards gave us a chance to recognize all of their hard work and celebrate the wins right there with them,” said Rick Weir, VP of Marketing at FastPay. Congratulations to all of the winners. We hope to see you again next year! Welcome the Newest Member of the FastPay Family! 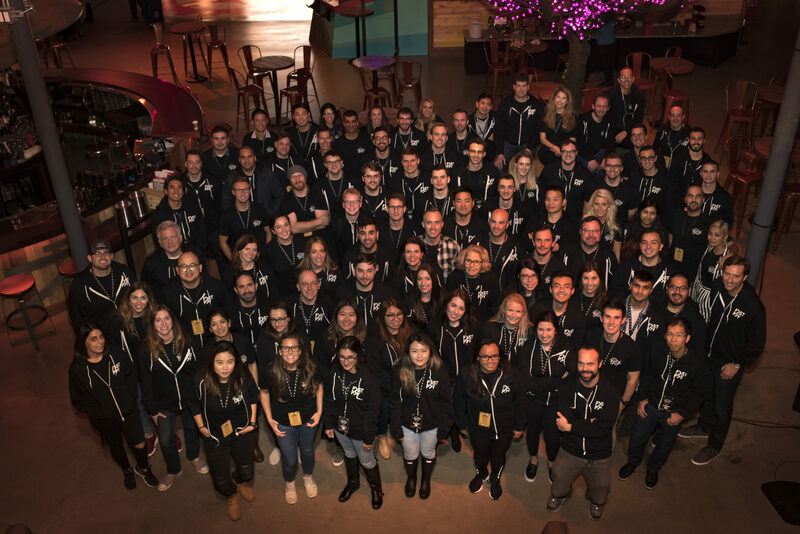 We’re full steam ahead this year, and we’ve been busy hiring some pretty great people. One we want you to meet is Theresa Mueller, the new VP of Political Payments. Coming from the media buying world, Theresa isn’t a stranger to the complexities of payments, especially when it comes to political media. Unlike traditional media, political agencies are required to pre-pay to ensure media will run as scheduled which means printing, scanning, and overnighting with FedEx® to meet last minute deadlines. But these challenges are what entices Theresa – finding efficient solutions for political agencies. Already in her short time since joining FastPay, she’s seen clients directly benefit from the platform. “I’ve seen the FastPay technology in action, and it works even better than I could have imagined. 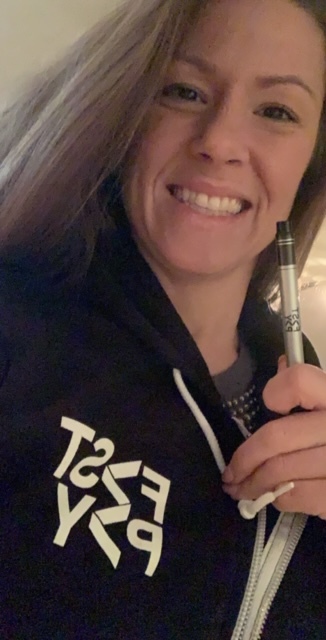 The platform is solid, reliable, and makes life so much easier for AP departments dealing with the quick pace of political ad buying,” said Theresa. Theresa isn’t just all business. In her spare time, she enjoys hiking, traveling to new places, running around D.C., playing midfield in her local Women’s soccer league, and spending time with her fiance. Join us in welcoming her to FastPay! Let’s face it, the Consumer Electronics Show (CES) is far from the picturesque Vegas scene we all see in our colleagues’ Instagram stories. Replace those fancy drinks and fun VR excursions with jet-lag, long lines, three hours of sleep, stress filled meetings, and missed calls from work and then maybe, just maybe, you’ll have a better idea of what CES looks like. But here at FastPay, we don’t sugar coat things… We know what it’s like at CES for our clients, channel partners, and potential prospects within the space. The media buying season is always on and new, emerging trends in both consumer and advertising technology are so rampant it’s hard to stay ahead of the game. 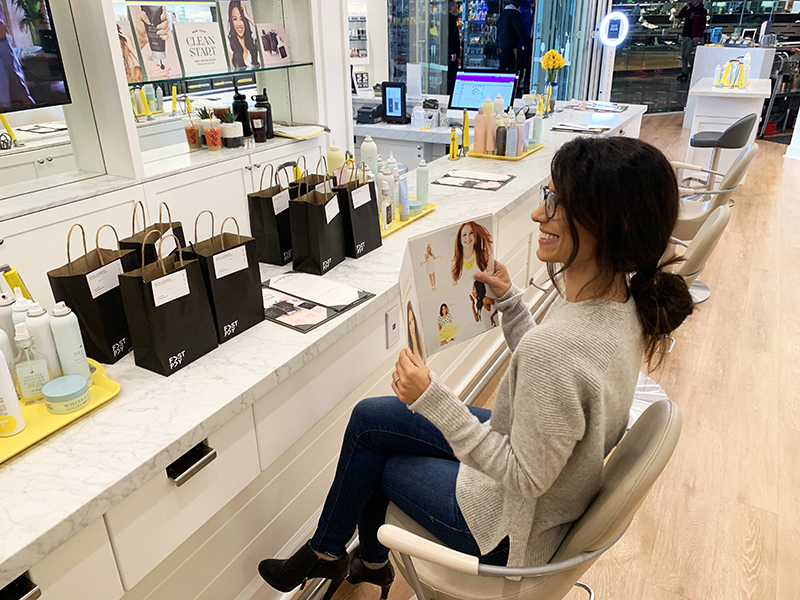 “Even in my twelfth year of attendance, I’m still amazed at how brands are reinventing the space with the use of integrated technology to engage with consumers in meaningful ways,” said Rick Weir, VP of Marketing at FastPay. 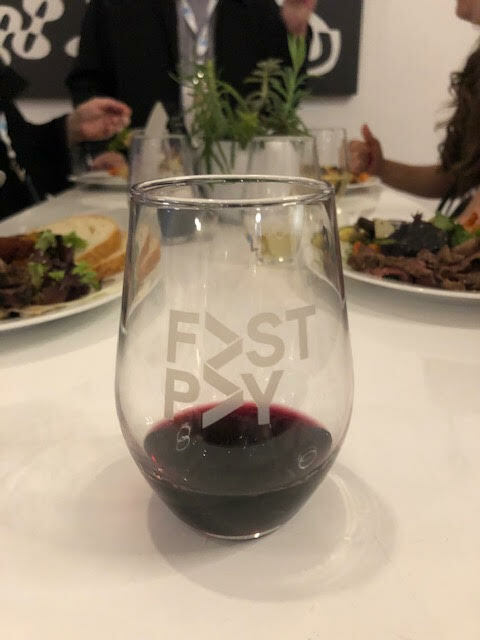 “With the sensory overload that comes from CES, it’s difficult to stop and have a meaningful conversation so we wanted to create an experience where women felt comfortable enough to share their insights and advice with other empowered ladies in the space,” said Maytal Shainberg, SVP of Business Development and Origination at FastPay. We are so happy we could be a part of the zoo that is called CES and connect with such amazing women! If there’s one thing we can all learn from this year’s CES, it’s that human connection can never be replaced. The event concluded with Frogel’s thoughts on the future and Q&A from the audience. “I learned a lot about collaborative relationships between agencies and suppliers when I was a COO/CFO of an agency. It starts with willingness to change and considering industry platforms that will deliver greater efficiency and reduce friction for both parties,” said Frogel. 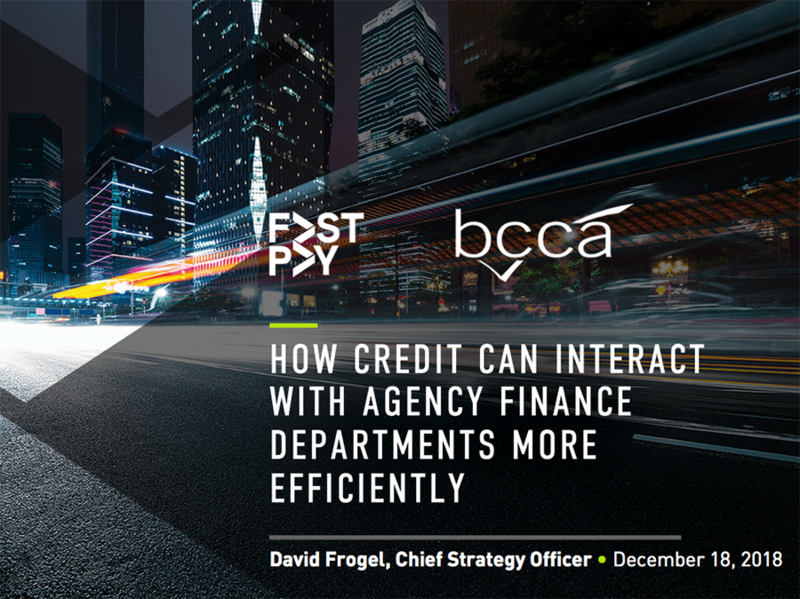 Special thanks to our friends at the BCCA… the media industry’s credit association for hosting this webinar. A full recording of the webinar can be viewed here. FastPay announced today that Michael Wehner has joined the company as General Manager and Senior Vice President of Payments. In this position, Wehner will have responsibility for FastPay’s payments portfolio, including managing sales, development, and growth, and overseeing expansion of solutions for media agencies and suppliers. He will be responsible for defining the payments go-to-market strategy and driving innovation through strategic customer engagements. Wehner began his new position as a member of the executive team in December, reporting to Jed Simon, CEO and Founder of FastPay. 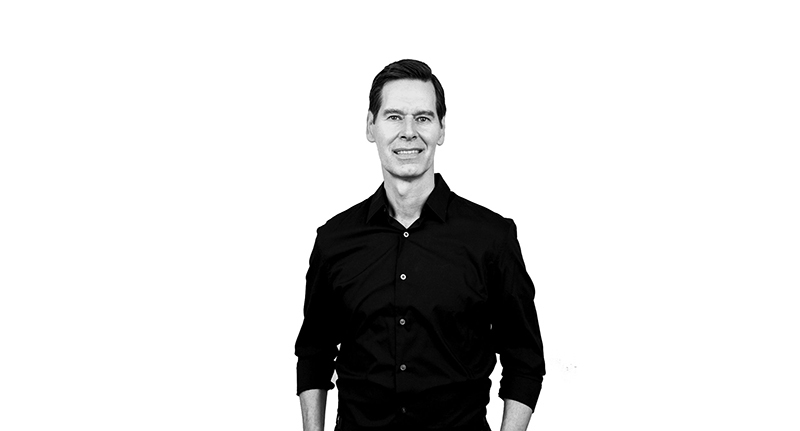 Wehner joins FastPay from the Rubicon Project, a digital advertising infrastructure company, where he was Senior Vice President of Agency & Brand Sales. At the Rubicon Project, Wehner was responsible for building out the agency’s strategy and global team, while working closely with global buying partners. Prior to Rubicon, Wehner worked at Microsoft where he led the global strategy for Media & Entertainment, before moving to the company’s advertising division. Before then, Wehner held sales leadership roles at IBM and Yahoo. With more than 20 years of sales and business development experience in digital media, Wehner has a track record for driving revenue growth by delivering integrated technology solutions to media companies. Raised in Rochester, New York, Wehner now lives in New York City. He holds a BA degree in Computer Science from the Rochester Institute of Technology. On December 5th, FastPay was a key sponsor of the American Association of Political Consultants’ (AAPC) 2018 Austin Regional Conference. The day was anchored around Texas post-election discussions from Democrats and Republicans, along with a featured keynote from one of our customers who worked on the Ted Cruz campaign. Naturally, the phenomenal election year media spending was a hot topic. 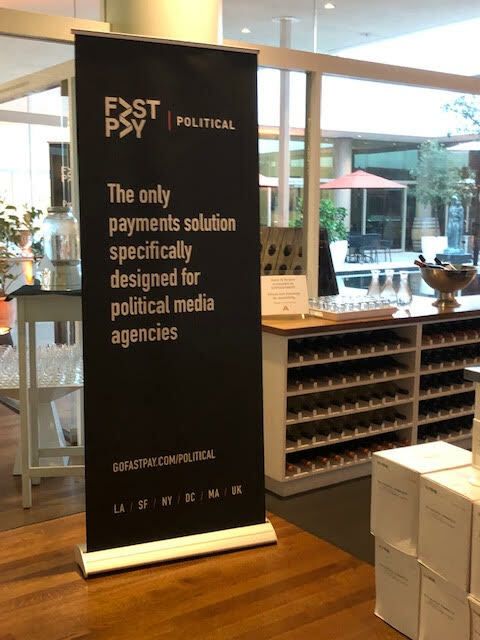 At the event, FastPay networked with attendees, discussing our media payment solution, FastPay Political, which was created specifically for buying and selling political media. We also shared news of our recent milestone — crossing the threshold to over $1 billion in political payment transactions. 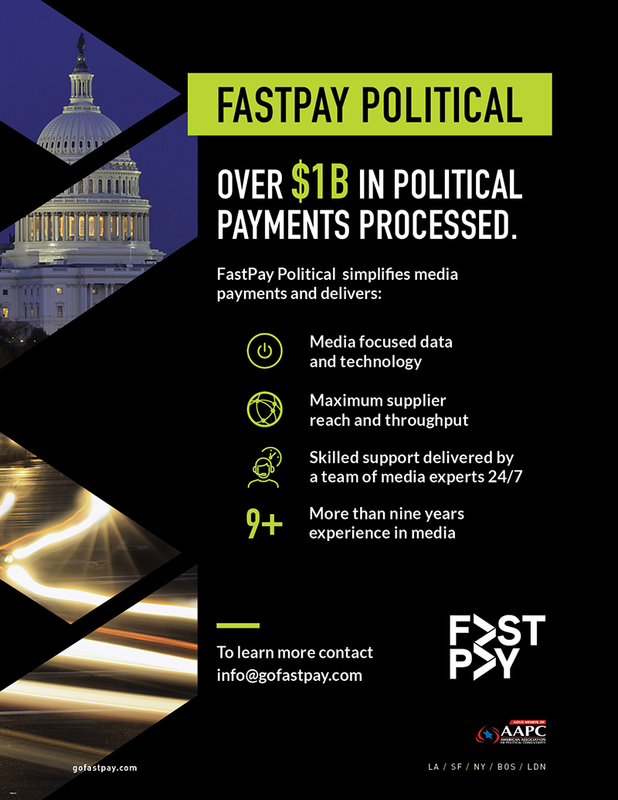 The major advantage that FastPay political media clients gained was sending payments at any time of day, with no cutoff times or FedEx deadlines to consider. This was a significant benefit for agencies, considering the unprecedented volume of spending that was occurring. Also, thanks to the efficiency, flexibility, and speed of the application, they could take on more campaigns and candidates during this cycle, allowing them to do even more business. “The 2018 elections were the most successful cycle for FastPay since 2014,” said Michael Wehner, GM/SVP of Payment Solutions at FastPay. “One client told us that thanks to FastPay they were able to devote more time to their clients and less time worrying about getting payments out the door. It’s great validation to hear how our solution is helping agencies provide better service to their clients. 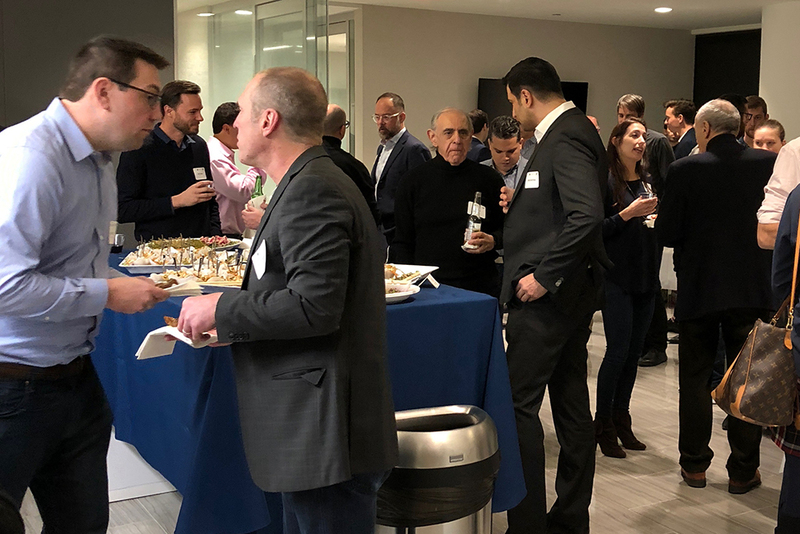 In partnership with Fox Rothschild, Attorneys at Law, FastPay hosted a NY roundtable discussion with managing directors from KPMG Investment Banking Group, Eastward Capital, and Quake Capital Partners. 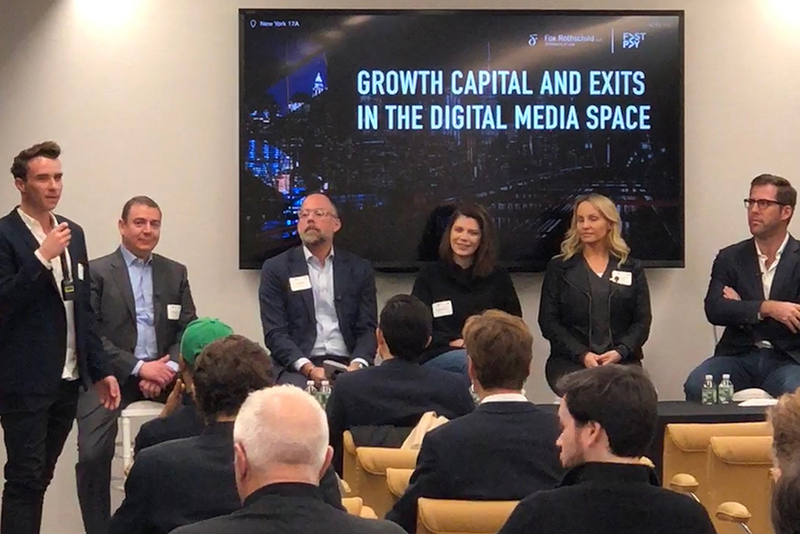 The panel discussion was centered around Growth Capital and Exits in the Digital Media Space and included CEO and Co-Founder, Anne Kavanagh, of Steereo, who just completed her first-round equity raise. Together, the panel navigated the challenges that go along with raising capital, managing a debt stack, and selling a company. The panel emphasized the importance of evaluating your needs when choosing capital. Amy Coveny, Managing Partner at Quake Capital, expressed the idea that founders should only take VC money if their business model is repeatable and ready for scale. She also explained how important it is that founders do their diligence on their investors. Referrals from past companies that have been both successful and unsuccessful are equally important. Chris Bodnar, investment partner from Eastward, highlighted how many financing options are available to companies today. He explained that this is a relatively new phenomenon and founders should take advantage of these new resources. Chris also highlighted the effectiveness of receivable financing as a resource far cheaper than dilution. Don’t give away equity if you have a strong balance sheet. Debt is always cheaper. If you need to scale and grow quickly, identify investors who will give you more than just a check. You should expect your equity partners to add value! Choose investors who work with companies you could partner with. In this segment the panel touched on the importance of good communication between capital partners of a company. Chris Bodnar shared his experiences on effective pairings between receivable and term lenders. He explained how pairing facilities like this can be beneficial for all parties involved, and bring down the overall blended cost of capital. Chris encouraged founders to facilitate meetings between their different capital partners in the mutual interest of seeing the company succeed. The panel also agreed on the importance of not over-borrowing, maintaining a clean cap table, and maximizing runway. You can effectively pair a receivable lender and term lender through good communication! This will ultimately bring down your blended cost of capital and help the company remain liquid. Be careful when raising money, don’t over borrow. Receivable financing is a great way to avoid a messy cap table and streamline operations. Be careful of traps! Higher valuation offers may seem more attractive on the surface but often have caveats that make them more expensive in the long run. In the final segment, the group turned their attention towards exit strategies. Roddy Moon of KPMG stressed how important it was for companies, looking to exit, to hit their KPIs. 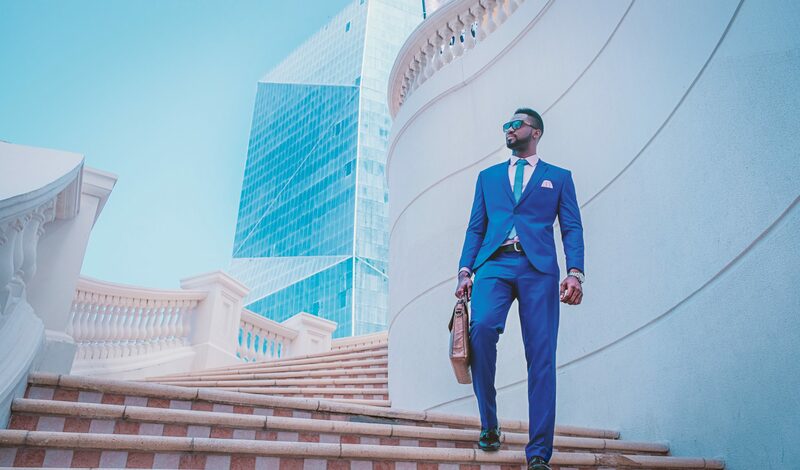 He explained that missing projections in the quarters leading up to a sale can have a drastic impact on valuations and that CEOs should be mindful of this when beginning exit negotiations. Roddy also went on to say that founders should not try to time the market on an exit, but evaluate based on company specific conditions. Roddy finished with an overview of the M&A landscape, adding that the market continues to remain robust headed into 2019. The panel agreed founders should speak with multiple firms before picking an advisor to guide their exit. Pay attention to how much capital you’ve raised. Hit your numbers. Don’t miss your KPIs when looking to exit. Don’t try to time the market on an exit. M&A markets remain robust. Hire the right advisors, do your diligence and speak with multiple options before picking an investment bank. Smaller boutique firms may be less flashy but offer good value! Thank you again to everyone who participated in the New York FastPay Roundtable!